Vasalgel is a reversible form of male birth control, received in a single shot – Because most men would admit they would never remember to take a pill every day. Unlike most forms of female birth control, Vasalgel is non-hormonal and only requires a single treatment in order to be effective for an extended period of time. 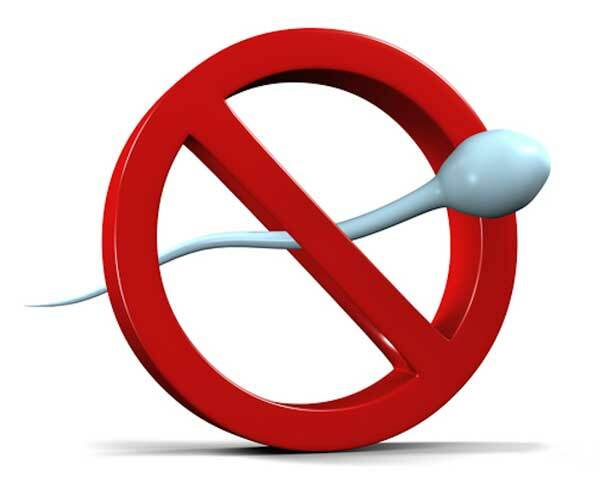 Rather than cutting the vas deferens, as would be done in a vasectomy, a Vasalgel procedure involves the injection of a polymer contraceptive directly into the vas deferens. This polymer will then block any sperm that attempts to pass through the tube. At any point, however, the polymer can be flushed out with a second injection if a man wishes to bring his sperm back up to speed.